Live to laptop recording of the GF Podcast. Chris Lockhart takes the hosting reigns and is joined live by Trent Feduniak, John McCale, Seb Rydvall, Brianna Rydvall, Lisa Hiemstra and Jeff Torvalson. In this episode we discuss ‘can you believe we liked that movie!?’. Then we count down our Top 5 Musical Inspirations. Live to laptop recording of the GF Podcast. Chris Lockhart takes the hosting reigns and is joined live by Trent Feduniak, John McCale, Seb Rydvall, Brianna Rydvall, Lisa Hiemstra and Jeff Torvalson. 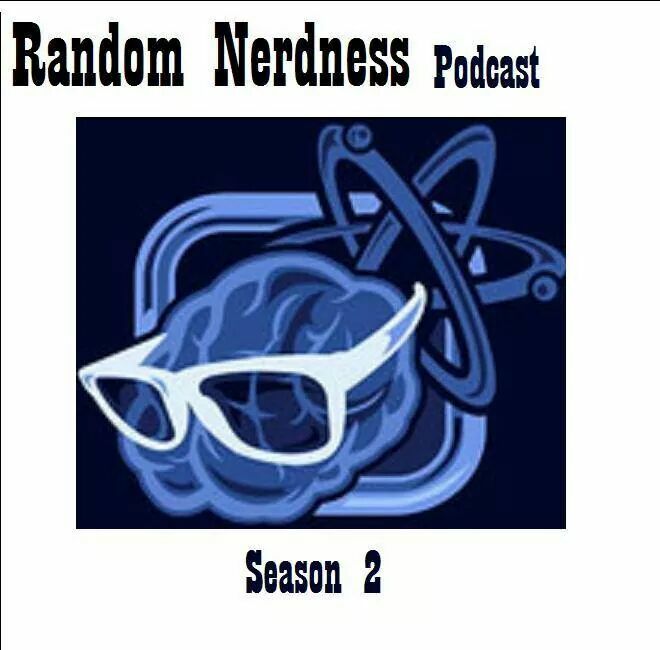 In this episode we discuss ideas for a new ‘Star Trek’ series, the Edmonton Comic & Entertainment Expo, movie soundtracks and ‘can you believe we liked that TV show!?’. 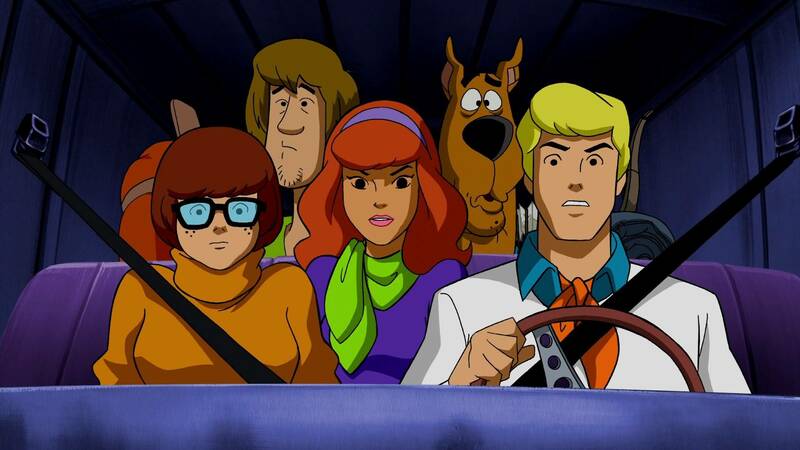 GF Ep #94: Scooby Doo Discussion | Geek Fallout. On this episode of the ‘Geek Fallout’ podcast Erik Johnson takes the hosting chair with Jason Roberts taking the editing/producing chair. They are joined with Derek Ash and Carly Vore. Together they are discussing ‘Scooby Doo’. So get your Scooby snacks, sit back and take a trip with the Geek Fallout podcast as they discuss all things ‘Scooby Doo’. It is with a heavy heart, I must report this news about the The League Of Extraordinary Bloggers is coming to a end. Early this morning I jump on the site to see what was the topic for the week and saw this..
“I’ve always been a firm believer of going out on top. Unfortunately, that would have meant putting the League of Extraordinary Bloggers to bed about a year ago. But rather than beating this poor horse any longer, I have decided that it’s time for the League to come to an end.